Cumin has been around since ancient times, known and used in many regions. Although originally cultivated in the Mediterranean, its strong sharp flavor was favored in Rome and ancient Greece. 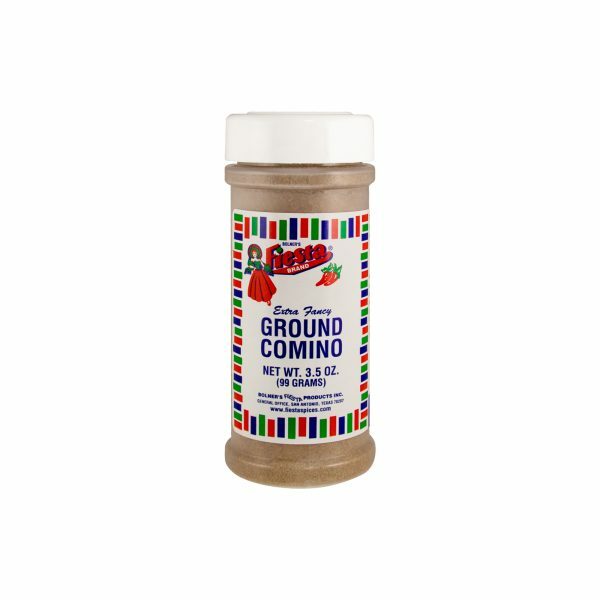 Cumin was so well-liked that it was usually kept in a container on Greek tables. Cumin was then introduced to the Americas by Spanish and Portuguese explorers. Its distinctive taste is described as rich, spicy, and somewhat earthy, or nutty. It is often used sparingly because of its tendency to dominate other flavors. It’s a spice steeped with History. During the Middle Ages people believed that cumin could keep chickens and lovers from wandering. Often cumin seeds were carried down the aisle by a bride and groom to bring good fortune and a long and happy life together. Today, you can find cumin in many parts of the world. It is most widely used in Indian, Pakistani, Mexican and Brazilian cuisines. It’s an important ingredient in chili, chili powder, Mexican recipes, and hot and zesty curry powder. 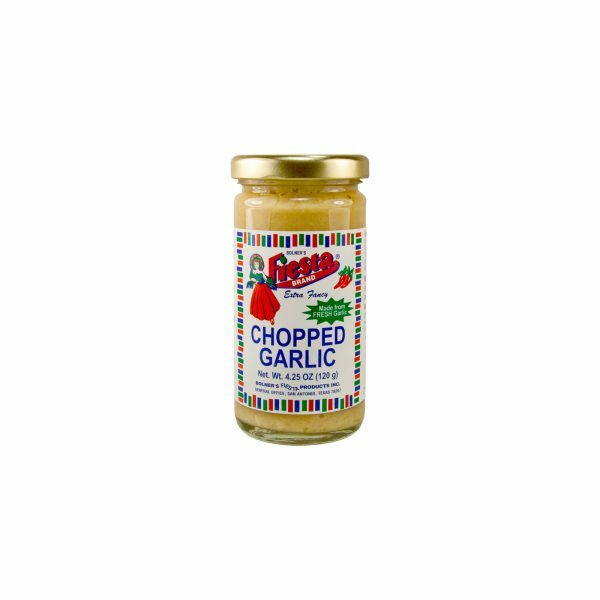 It is used in soups, stews, and even cheeses. With its distinctive aroma and taste, cumin is the second most popular spice in the world, next to black pepper. 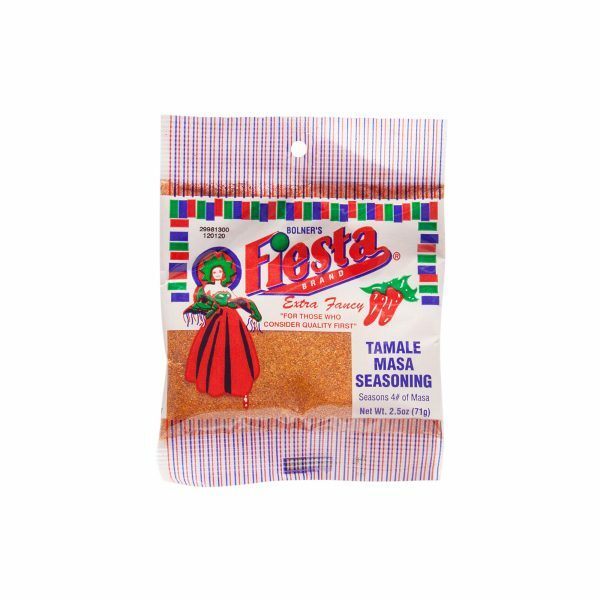 Fiesta Spices provides the highest quality cumin. You can be sure that every dish you create will burst with distinct and delicious flavor.